Awaiting your arrival is an 18-hole links style championship golf course with bent grass tees, fairways and greens. Our greens are typically some of the best around!!! 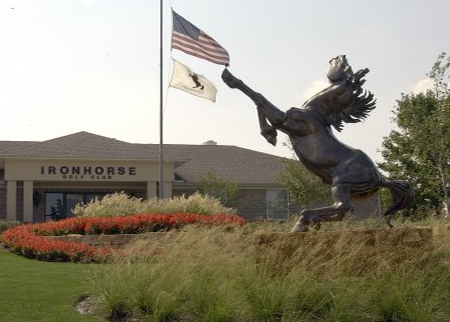 Ironhorse provides a challenge to the low handicapper and a fun, playable golf course for the high handicapper. 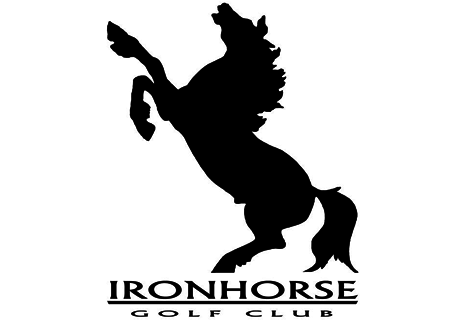 With 4 sets of tees, golfers of all levels can truly enjoy Ironhorse. So pack up your clubs and get ready for a true links golf experience when you visit Ironhorse Golf Club. 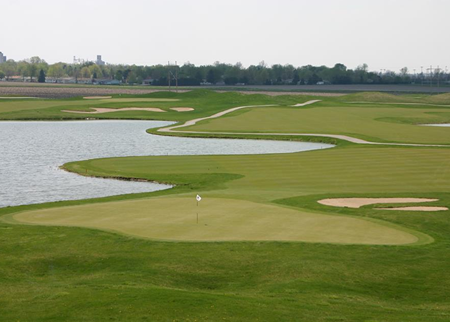 You’ll enjoy some of the best golf at the best rates in all of Central Illinois!